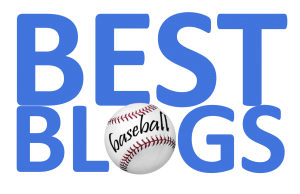 Most baseball fans know that the 2018 Baltimore Orioles were a total mess. The once-proud franchise of Brooks Robinson, Frank Robinson and Jim Palmer sunk to a new low— 115 losses and a last-place finish in the American League East. 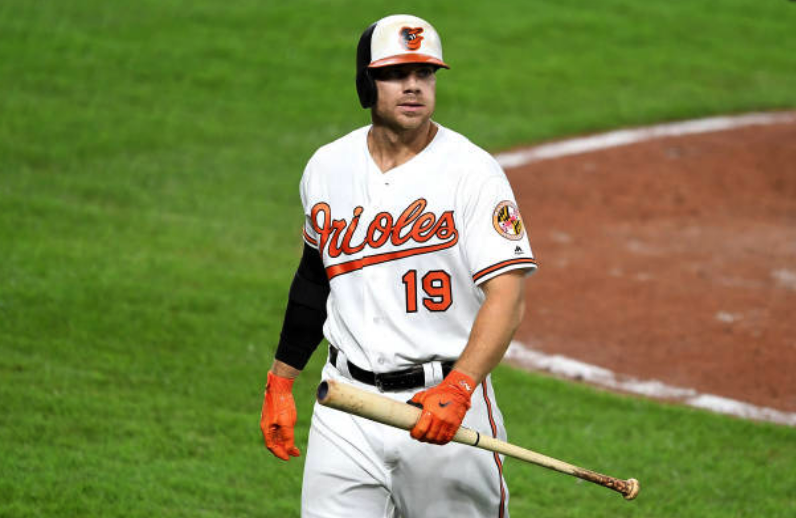 But with all the hoopla surrounding tie-breaker and Wild Card games, it may have gone unnoticed that Oriole first-baseman Chris Davis turned in the worst offensive performance in MLB history (at least since the 162-game format arrived). Davis batted an abysmal .168 this season—across 128 games and 522 plate appearances. What's even more amazing is that Davis blew through the previous low-water mark—.200 by Detroit's Don Wert way back in 1968. This puts the Orioles organization in a real conundrum, as Davis still has four more years and $92 million left on a contract he signed in 2015. Any takers?